When the construction materials at Stance’s new corporate headquarters began to affect cellular connectivity, the clothing company knew it needed a more reliable solution. Stance contacted WilsonPro dealer BlueCable Networx to install a passive distributed antenna system (DAS) that enhanced cellular signal and added internet service redundancy without compromising the building’s design. Modern businesses, especially those that pride themselves on unique product design, strive to also achieve a seamless aesthetic at corporate headquarters. 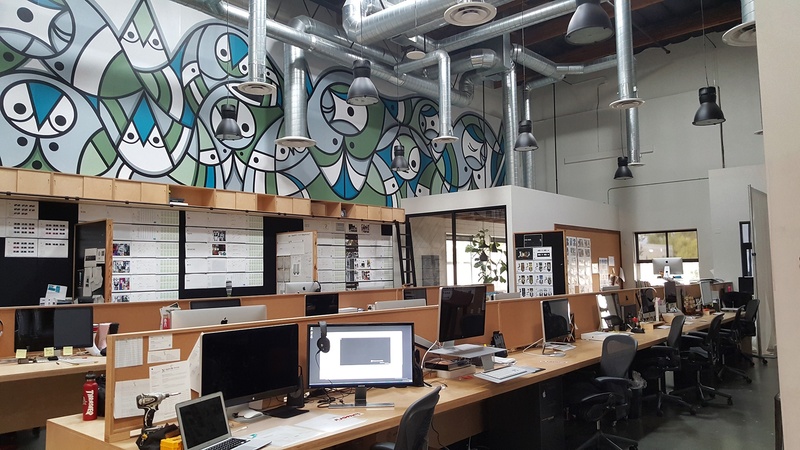 Office space expectations are higher than ever for design companies, with the business office evolving from a utility to a dynamic resource that fuels the inspiration for design – while impressing employees, stockholders, board members, and customers. 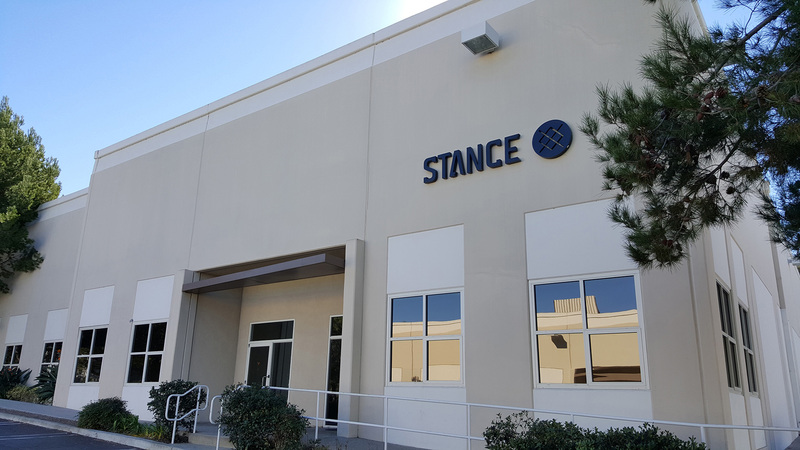 Stance, a trendsetting clothing company that specializes in brightly colored and uniquely-designed high-end socks, considered the design of their new headquarters in San Clemente, California especially important. 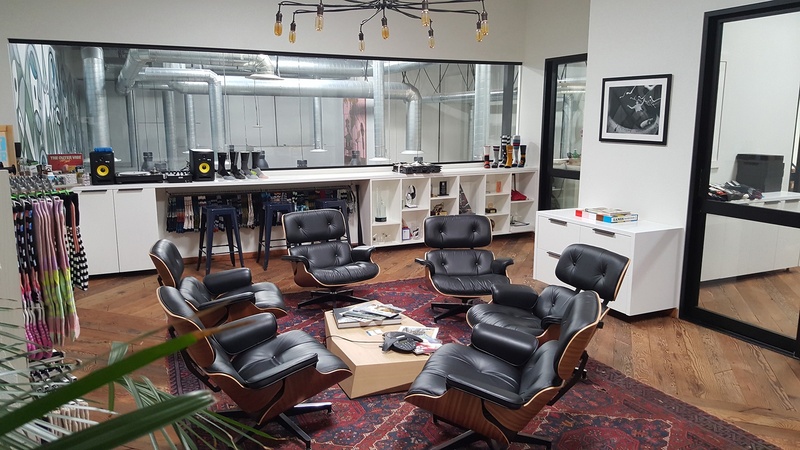 When Stance executives envisioned the company’s new space, they pictured an industrial, start-up friendly design built with energy efficient materials. What they didn’t understand is that those same building materials would cause dropped calls and poor data exchange problems. As a modern design company that relies on employee communication and collaboration, as well as high-quality customer service, Stance could not accept anything less than a strong, consistent cellular connection. Stance’s connectivity issues couldn’t be blamed on a single provider, their geographic location, or outside signal strength. The solid materials used to construct company’s new two-building headquarters solely caused the problem. More specifically, the building materials so popular with modern businesses, like concrete, brick and glass, can deflect and distort cellular signal waves. If businesses want to strike a balance between contemporary, energy-efficient construction and cellular connectivity without breaking the bank, they must boost incoming cellular signals with a solution like a passive distributed antenna system (DAS). Stance contacted WilsonPro dealer BlueCable Networx to engineer a solution. The complete passive DAS designed by BlueCable Networx incorporated a donor antenna on the roof to capture the cellular signal, a bi-directional amplifier (BDA)––or cell phone signal booster––and repeating dome antennas placed throughout the building. This system achieved enhanced, carrier-agnostic cellular service throughout the two separate buildings that comprised Stance headquarters. In addition to a cellular connectivity solution, BlueCable Networx worked with Stance to achieve maximum internet service redundancy. In order to maintain connectivity, Stance utilized a three-tier network comprised of a main fiber connection, a secondary cable internet connection and an internet failover device configured through a Cradlepoint router. With BlueCable Networx, Stance added an additional layer of redundancy with the newly installed passive DAS. Specifically, the new system provides a cellular data failover connection designed to kick in through Cradlepoint in the event that other Internet options fail. With a WilsonPro passive DAS, Stance achieved improved cellular connectivity in the company’s new headquarters and enhanced internet redundancy, all without compromising the design of their building or their budget. These improvements eliminated dropped calls and facilitated employee collaboration, enabling optimal customer service and product development. 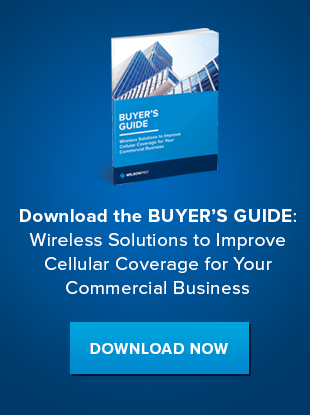 Contact BlueCable Networx, a WilsonPro Reseller, to learn more about how a passive DAS can boost cellular connectivity for your commercial business. Or, download our Case Study to read more about achieving optimal cellular connection despite building materials and geographic challenges.